Your business needs are very important to us. The following services have been established at Mail Boxes Times to fulfill these needs. Notary service is available during business hours. No appointment is necessary. 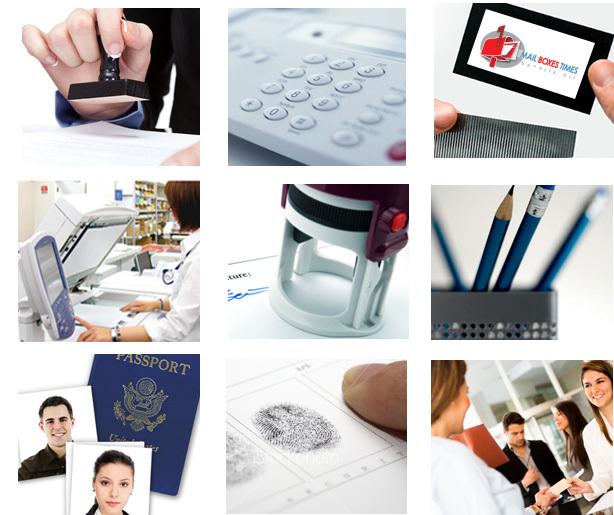 Notarization of your documents requires valid identification. Notary fee is $10.00 per signature. Please fill free to call Mail Boxes Times at (310) 276–5076 for further questions.